HTC has been in the news for its upcoming flagship smartphone and also for the new HTC smartwatch which will make debut in a couple of months time. HTC has also confirmed that it is going to ditch its flagship naming convention, and new smartphone will be called HTC 10. This came out to be a surprise for most of us but it looks like that HTC One M series has not been too successful. Therefore, it is possible that HTC is looking to have a new start in 2016 with a new phone and new name. Now coming towards the exciting part, earlier today Evan Blass leaked the press render images of the upcoming HTC 10 which will soon hit the markets. These images look quite exciting and gives you idea of how the upcoming HTC 10 will look like. Now you would be thinking how the HTC 10 live images would look like? Well, you do not have to wait for long to get the answer to your question because we also have the HTC 10 Live images for you. 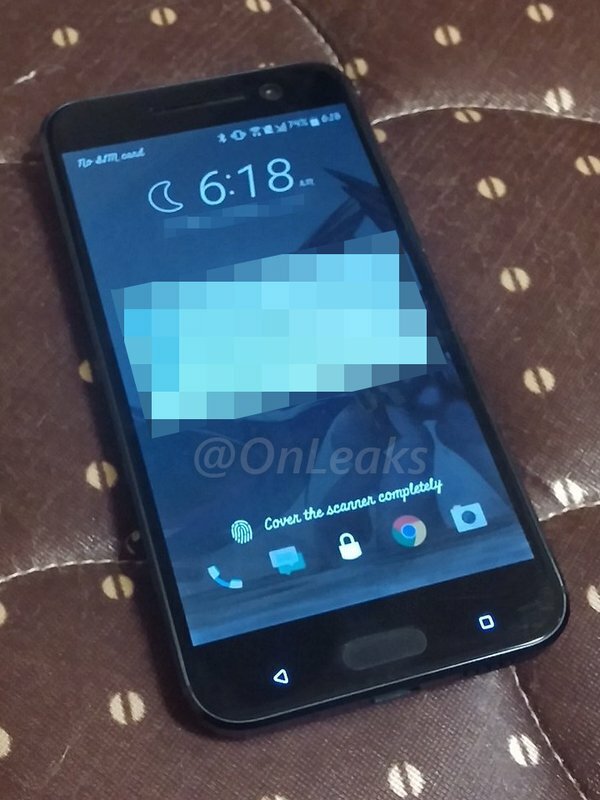 Thanks to onleaks these HTC 10 Live images were leaked on Twitter. The overall looks of the smartphone are quite stunning but our only main concern is the thickness of the phone. 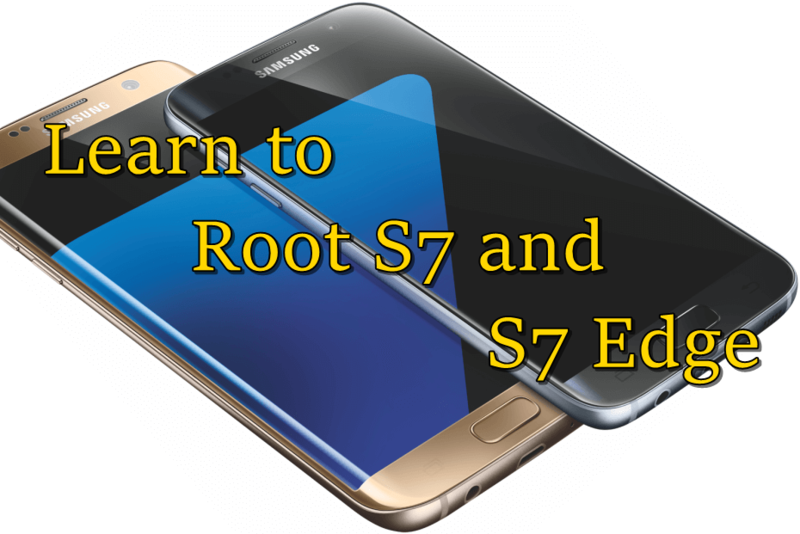 From the images it looks like that phone will be slightly thicker than what we have see with LG G5 and Samsung Galaxy S7. OnLeaks also revealed that the new HTC smartphone will come with USB type C, Snapdragon 820, 4 GB RAM, 12 MP primary camera with ultrapixel technology and 5 MP front facing camera. 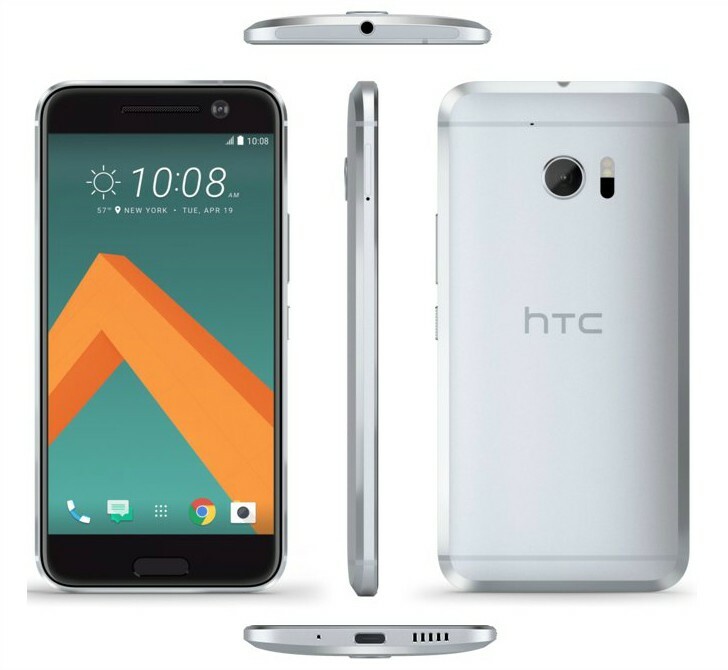 HTC has already claimed that HTC 10 Camera will be compelling and better than the 2016 smartphones like S7 and G5. So, there is a lot of excitement in the market about its camera already. We will have to wait and see what HTC has to offer with this new smartphone to the market.